Spam email or Spam messages are an inexpensive form of commercial advertising because emails are a very cost-effective medium for the sender. Even if just a fraction of the recipients of the spammed email from several different email addresses purchases the advertised product, then the spammers have made money while the problem with spamming continues to exist. That is why several laws from different countries have been made to stop the ever-growing prominence of spam emails. And one example of this excellent movement is the Anti Spam Canada Law. In this article, we will be discussing what spam is, the conception of the Canadian Anti Spam Law and what it entails within. Why Do I Receive Spam And How Do They Do It? Those who send out spam, the spammers, collect recipient email addresses from publicly accessible sources before sending their advertisements to every single one of it. They frequently use specialized programs as well, to obtain these addresses on the web or merely use dictionaries to make automated guesses at common usernames used by various people. After the collection process and once they have the email addresses of the potential targets, the spammers will now start to spread out their advertisement emails like wildfire. Their primary mission is to send out their emails to a large number of people to entice even just a small portion of it to purchase their advertised products. Spamming is debated continuously in several countries nowadays. It has also successfully been legislated on some places with varying results. Some have proven to be very fruitful while others are still out to ultimately determine their worth. Spammers, an individual or a company, do their very best to hide or forge the origin of their spam messages to bypass targeted laws, service provider regulations, and anti-spammer lists used by various anti-spam software. 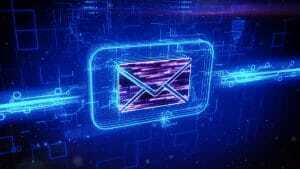 At present, 95% of email messages sent worldwide are believed to be spam. That is a staggering number that renders our inboxes potentially full of unimportant messages rather than those that we should care about. This fact has made expertly crafted tools and programs that combat spam messages increase in importance to all email users. Spam, as annoying as it can already be, can carry various viruses that can damage your personal computers and different systems. Virus makers may partner up with spammers to compromise innocent computer systems of unsuspecting users that can convert it into spam-sending “drones” or “zombies,” exponentially doubling the spam messages being sent out. These combined efforts by spammers and virus makers should be a thing that we all should be aware of because the malicious programs that they can create have the capability to spread rapidly. It can generate humongous amounts of spam messages that mask itself that make it look like it’s sent from legitimate addresses that can fool some of us. With that being said, the spam message itself can also contain various viruses as well. That is why it is vital for all computer owners to install and maintain antivirus software to avoid having their computer systems compromised. This trusted software can prevent your computer from being infected and becoming a spam-sending machine without your knowledge. 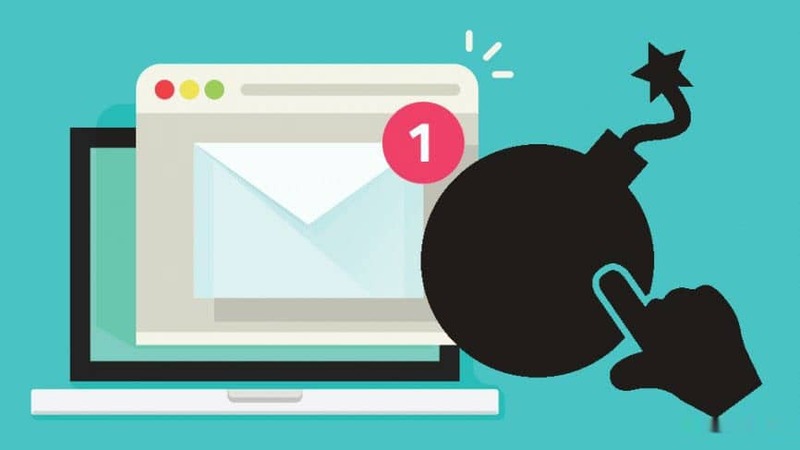 Filling up millions of email inboxes of innocent users every day with junk may be its original purpose, but spam emails can have a more damaging and indirect effect on email services and the user’s systems. Some known companies have been a victim of forgery by spammers using specially designed software to generate false email headers and From addresses that can damage their reputation. By using different server names and domains to conceal the true origin of the messages they are sending, spammers can confuse domain administrators, email services, and spam victims into thinking that their spam email is legitimate instead of just junk. 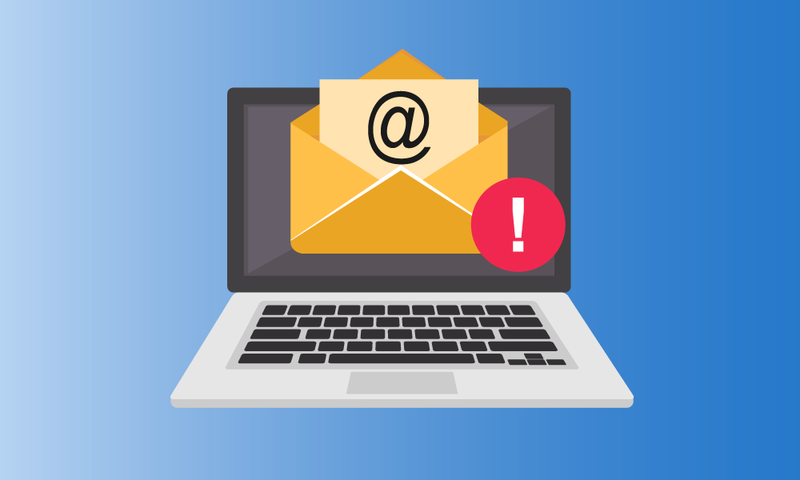 Several email users have been affected by many falsified messages that claim to be from the service’s administrators, that usually states that the user’s account is closed and require some action by the user to be reopened. These messages should be sifted through and be handled with care as they may contain damaging viruses. Better yet, they should just be ignored or deleted upon noticing. A common form of spam emails is used for phishing. Phishing is a planned attempt to obtain sensitive information such as different user’s passwords and credit card information by masking itself as being a trustworthy being. Put it simply, phishers send out emails to different email addresses to serve as bait, and when innocent users open it or get tricked by it, their private information will be reeled in by them. Just like fishers, thus, the term phishing. They make it look like their messages do come from legitimate financial institutions or companies in an attempt to trick recipients into ‘verifying’ sensitive data on fraudulent web sites. Be reminded that legitimate services will rarely send messages requesting you to click a link and provide personal or sensitive information, in most cases, they will never do. Before doing so, please make sure to take a more in-depth look at the source of the message before you eventually put your trust into it and comply with their request. • Take a closer look at the links in the message by way of in plain text view. Verify that the actual link does contain the domain name of the legitimate payment services and not just another domain name or IP address out there trying to take advantage of you. This can be done by hovering your mouse pointer over the link given then looking at the status bar of your browser, and this should reveal where the link will eventually lead you. • Check the message headers. Inspect the IP address of the sending server and verify that it resolves to the correct domain and country by using several trusted service programs such as DNS tools. • Notice if the message rarely addresses you by name or if it is capable of providing any personal information about you except your email address. If the supposed legitimate message fails to do so, then they don’t have the capability to do just that, because they are falsified and do not have access to such information about you. These are just some of the critical points that you should always pay attention to check whether a message you just received is indeed legitimate or not. With most of our emails consisting of only spam messages, it is highly crucial to be always aware of what is real and what is not. We do not control the other factors around us; there might be some people out there eager to trick us into trusting them only to take advantage of us ultimately. Always remember that spam emails are not just annoying; they can be extremely harmful to us and our systems alike. 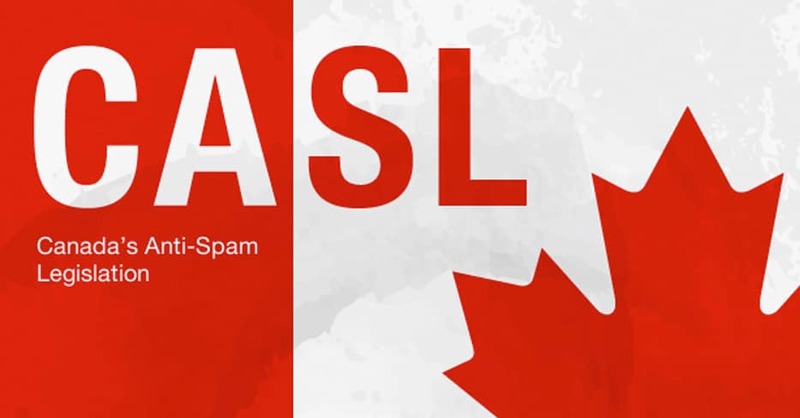 The Canadian Anti Spam Law, or simple CASL, has been officially legislated back on July 1st, 2014. It is technically designed to protect the citizens of Canada against particularly unpleasant spam emails that are sent out by countless spammers used for phishing, identity theft, and spyware. The Spam Law has been made to make sure that that the people who get your marketing emails have explicitly asked to receive them. Put it just, the law applies to all commercial electronic messages including email, text messages, social media, instant messages, and even voice messages. Businesses found guilty of the violation can be open to penalties of up to a staggering amount of $10 million and even private civil suits. The law can also apply even if you are located outside of Canada, but sent to recipients who access messages from within the Canadian border. Maiz is a Canadian email service which offers the fastest email services for every Canadians free. It provides inbox solutions along with short emails, which is specially created to answer your needs and to stop further growth of spam attacks. Maiz provides a high-speed and free email service, temporary email, and inbox solutions that can help make your problems with spam messages disappear. It is also expertly developed to be accessible and available to every device so that you can utilize its exceptional services virtually anywhere. This website service is created and designed by professionals with the aim of ultimately stopping the further growth of email spamming practices that continue to be a problem to our businesses or individual lives. 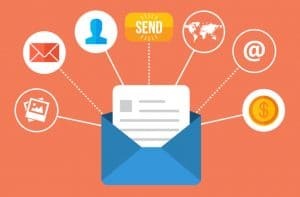 For a very small investment compared to what it is capable of, you can already get an excellent solution for sending high volume email campaigns. If you want to know more, you may click here to know more.